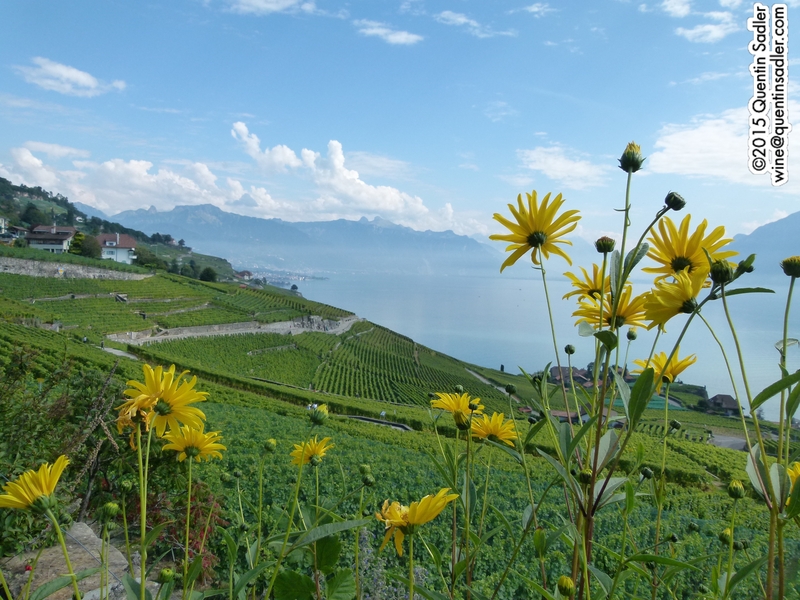 The beautiful vineyards of Lavaux in Switzerland. 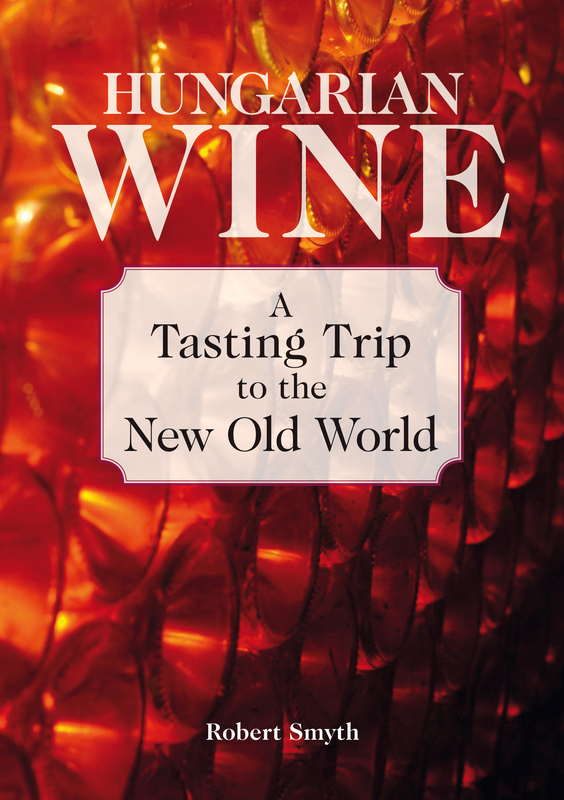 Recently a really useful and fascinating wine book came my way and so I thought that I would share it with you. I am ashamed to say that I am not at all scientific. My understanding of science is pretty limited and so my love of wine is much more emotional than technical. As a consequence I often struggle to understand the more complex aspects of wine. For a long time now I have sought to solve this problem by finding a book that explains everything. So far my purchases have all seemed far too daunting and scientific for me to get to grips with and enjoy. Luckily for me though, it now seems that help is at hand. 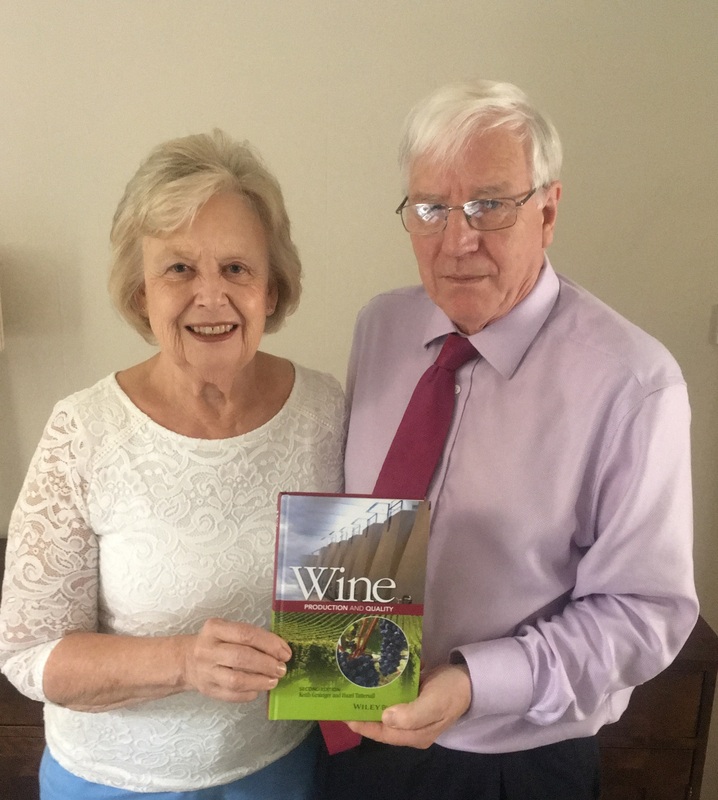 Fellow Association of Wine Educators and Circle of Wine Writers members Keith Grainger and Hazel Tattersall, have recently published a book called Wine Production and Quality. It’s a handsome volume, well laid out and very readable. Hazel Tattersall and Keith Grainger. I say volume, but actually it is two of their previous books, Vine to Bottle and Wine Quality: Tasting and Selection, updated and brought together in a single edition. 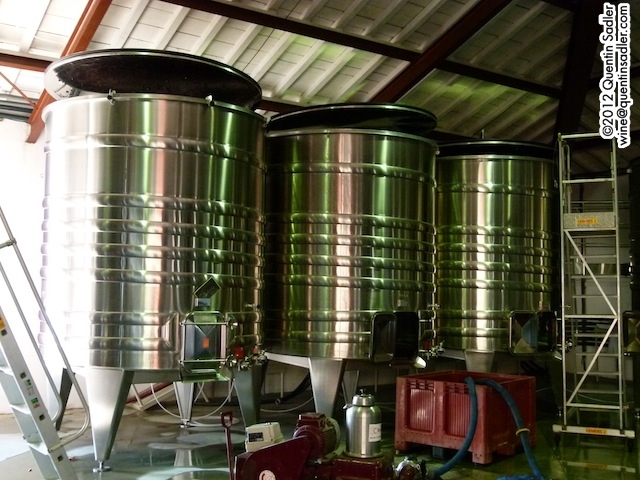 Part 1 concerns with wine production from the vineyard to the bottling line. It crams a great deal into its 300 odd pages. There are chapters, or sections, dealing with everything you need to know, from the basics to the niggly little details that everyone except me seems to understand when winemakers mention them. This was the most useful section of the book for me and I was glad to be able to get to grips with topics like yeast nutrients, the different methods of extraction, must concentration, reverse osmosis and oxygenation, whether micro, macro or hyper. 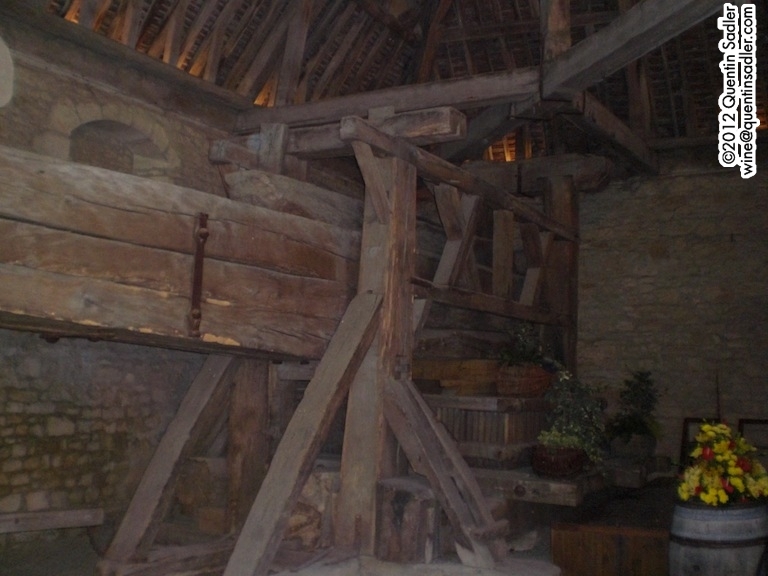 The chapter on oak certainly extended my knowledge too – for instance I had never heard of the 205 litre Pièce Champenoise and feel enriched for having now done so. Also, and I don’t really know what it says about me, but I found the section on fining, filtration and stabilisation to be strangely fascinating. Part 2 covers the arcane art of assessing wine quality, so a large section deals with wine tasting in real detail. This would be an excellent guide for someone just starting out in wine and can even provide some good revision for the rest of us. 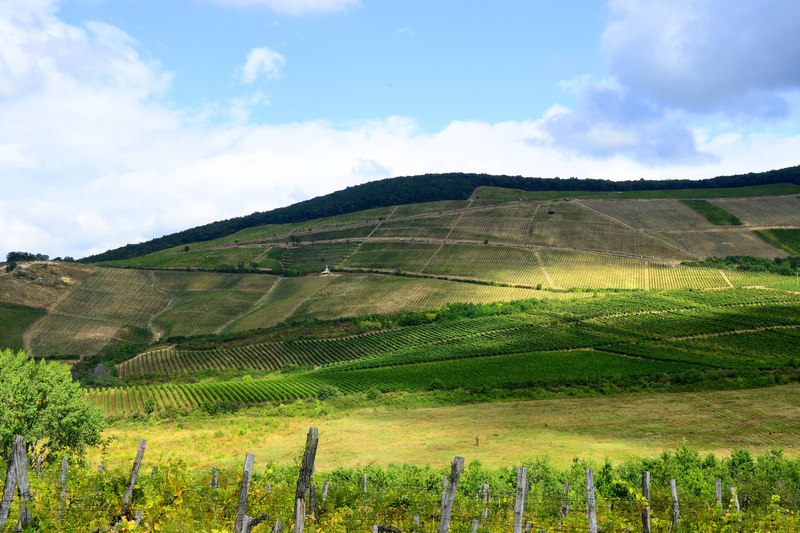 It goes on to study the PDO system, classifications, ISO 9001, yields and planting density, wine faults and flaws and all manner of subjects that are incredibly useful and yet it is so hard to find them defined in a straightforward way. I feel better informed for having read the book and comforted that it is on my bookshelves ready for when I need to refer to it. What I particularly like about it is that the book is divided up into manageable bite size chunks. They are never very long, often just a single succinct paragraph and so are very east digest. Be warned though, they are quite moreish, so it is very easy to look something up and then to find yourself reading a few other interesting nuggets of information. 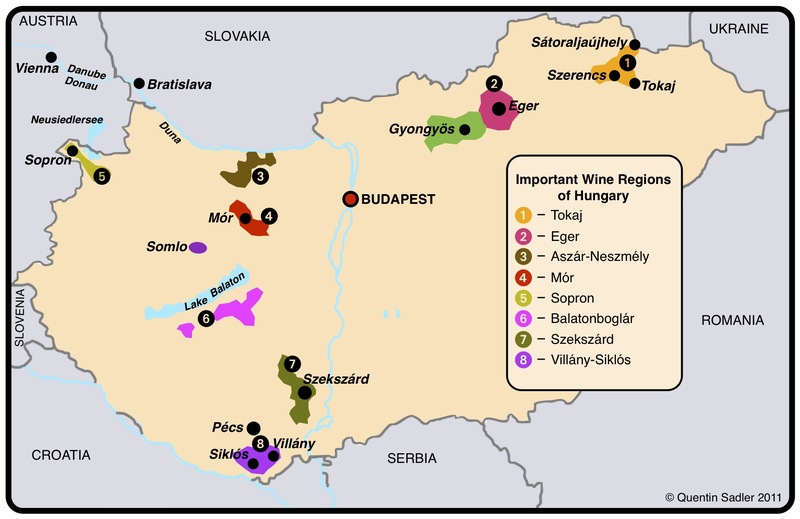 Anyway, I am happy – or at least as happy as I can be post Referendum – because now I can get to grips with details of wine production that I sort of know, but want to understand in greater detail. So, thank you Keith and Hazel, you have filled a gap in my book collection that really needed to be filled and hopefully you have also filled gaps in my knowledge to give me a better understanding of the scientific and technical aspects of wine. 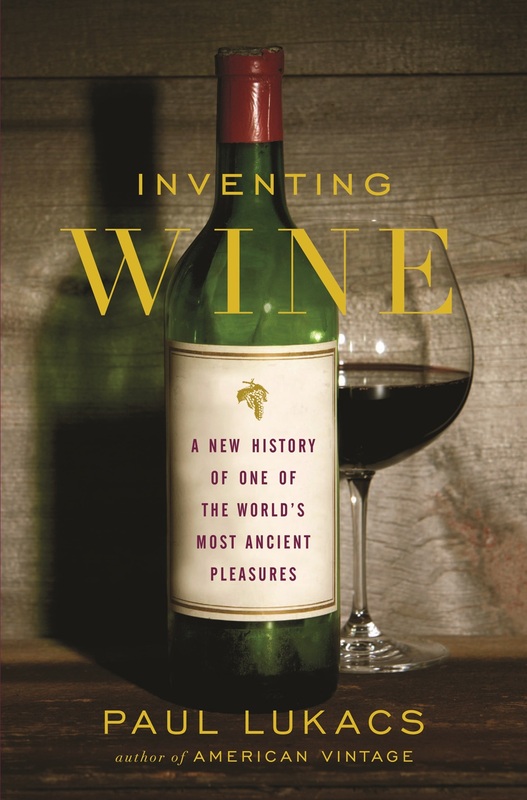 I highly recommend this book if you want to get more technical in your appreciation of wine, or if you just want to be able to look up all those niggly little things that people often mention when talking about wine. I, for one, will find this book extremely useful. 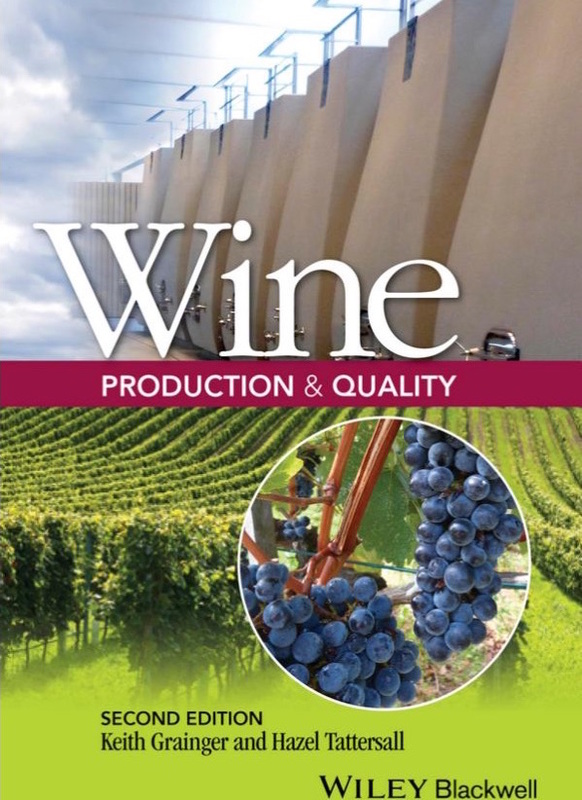 Wine Production and Quality, 2nd Edition is available from Amazon.co.uk, Amazon.com and Wiley-Blackwell. 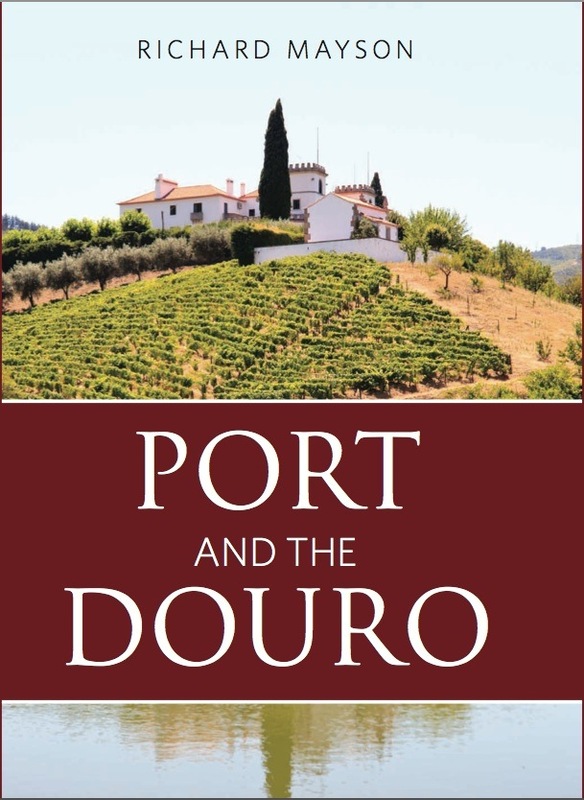 In my quest to tell you about some great wine books this Christmas I am currently reading the third edition of Port and the Douro by Richard Mayson. What better subject is there to read about at Christmas? Also available from Amazon.com as well as Amazon.co.uk and Waterstones in the UK at around £27.00. It is a sadness to me that I do not drink very much Port as I am very fond of the stuff and find it fascinating. 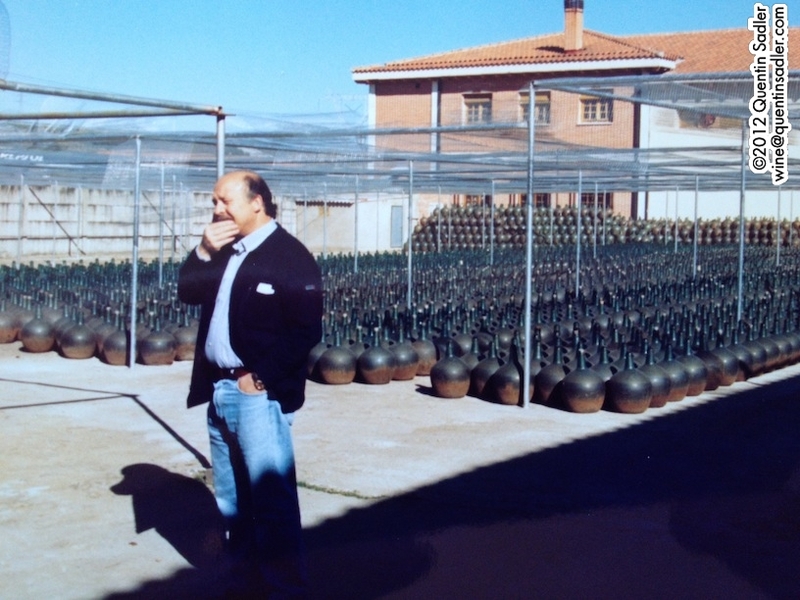 I also regret the fact that as yet I still have not visited the Douro, although I hope to put that right very soon. In the meantime I will have to experience the region through Richard Mayson’s eyes and writing. Luckily I am in capable hands. 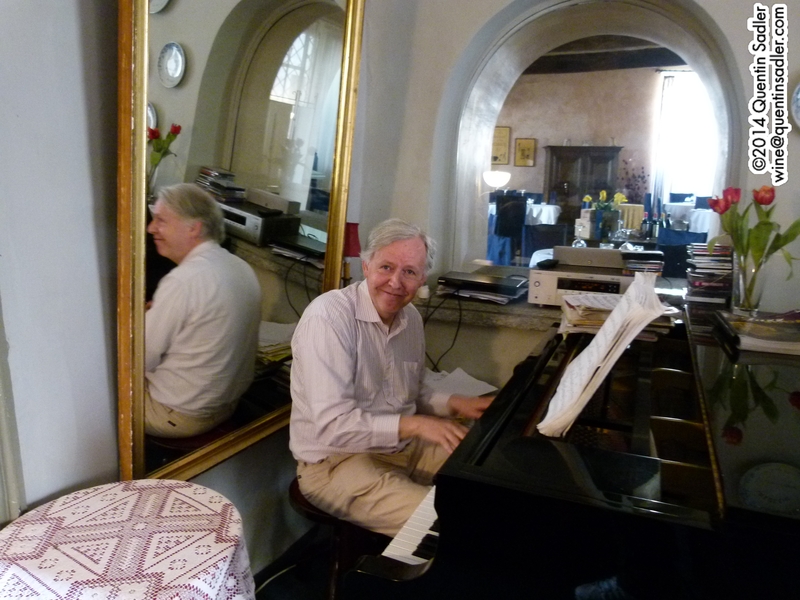 Richard clearly knows his subject and writes well in an authoritative and almost learned style. Much to my surprise I greatly enjoyed the first section which gives a general history of Portugal as it relates to Port and the Douro, her wars, politics, culture and gastronomy – my only quibble would be the reference to Oliver Cromwell as a ‘Puritan’, which he certainly was not – but that aside I had learnt a great deal of interesting stuff by page 6. 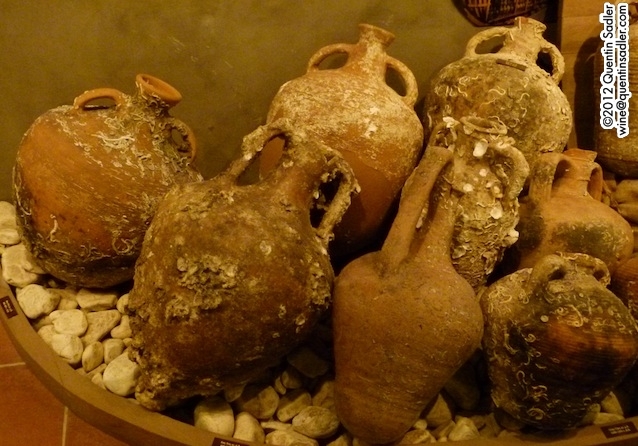 Given the seeming long history of Port drinking and how closely it is associated with the British in our minds, I found it fascinating that Baltic and Hanseatic merchants actually got the trade going before we Brits arrived – even the Scots beat the English to it in the years before the Union. I was also astonished by the fact that Port was a dry wine until well into the Eighteenth Century and had the English nickname of ‘black-strap‘. As this term is nowadays associated with molasses I had always understood it to be an archaic colloquial word for Royal Navy rum, but apparently it originally referred to Port. 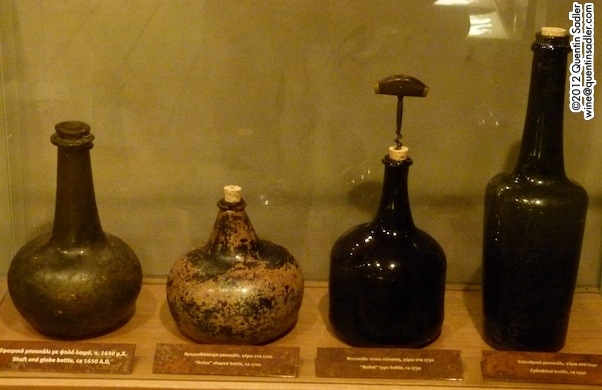 The development of the wine bottle and of the style of Port we know today seem to go pretty much hand in hand and it seems that it was not really until the beginning of the Nineteenth Century that Port as we know it appeared on the scene. The first recorded use of a Port house name – Croft – as a brand did not occur until 1810 and the practice was not commonplace for another eighty years or so – so only around the time my grandfather was born. After all this wonderful background Richard settles down to inform us about the geography and geology of the region together with sections that detail the grape varieties that they use. There are maps too and profiles of all the estates marked on them. 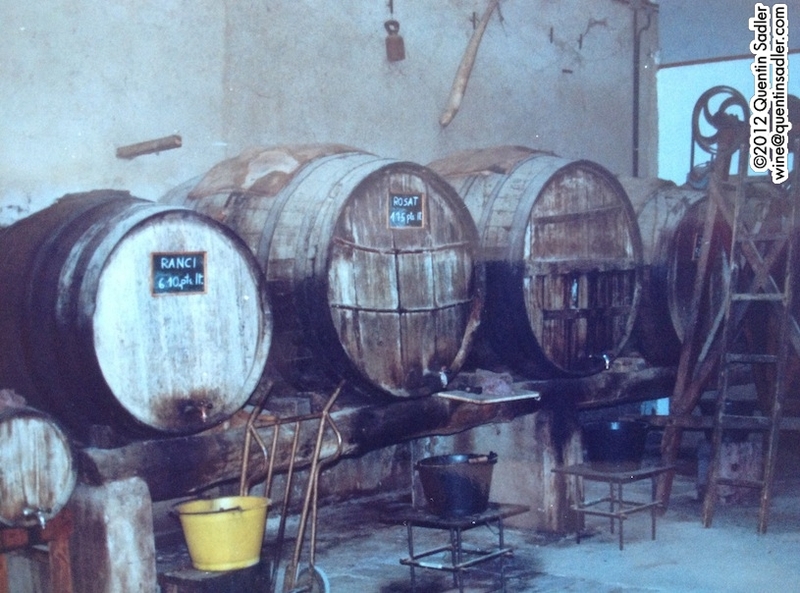 The chapter that deals with how Port is made is endlessly interesting – the throw away line about the return to the use of lagares in the the 1990s, after they had been pretty much unused since the mid 1970s, and what that has meant for quality I found very illuminating. Surely it can be no coincidence that this overlaps with something of a Port renaissance. 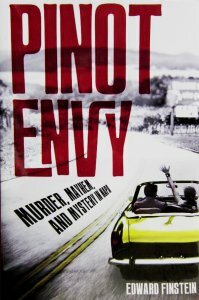 The chapter on Port Types – referring to the wines rather than the people – is endlessly fascinating fleshing out details on types of wine that I thought I knew and detailing odd little facts on the classifications and all the styles from Tawny to Rosé and Colheita to Vintage by way of White Port and Moscatel do Douro. Vintage Port enjoys such fame that it deserves and receives a chapter to itself with vintage details going back to 1844. There is also a directory of Port producers and shippers, which I for one will find invaluable. Add in sections that deal with the Douro’s table wines of the region, the storage and service of Port and what the future may hold for this great wine region, then I think Richard has done the Port proud and may well have produced the definitive book on the subject. I have only seen an E book version and not the real thing, so have not felt it or flicked through it as I normally would and therefore have no idea if the book is has that undefinable lovely, tactile and pleasurable feeling that a good book should, but I did like the contents very much. It is an excellent and beautifully illustrated book that covers Port and the Douro in depth and detail. It’s not a light read, but a serious volume for people who are genuinely interested in the subject and those who need a reference book on this fascinating subject. As a Londoner I think he got it spot on, it is a great city, vibrant colourful and teeming with life and it has got better and better over the forty odd years that I have known it. The things to see and do have improved, as have the shops and especially the food. There are restaurants the equal of anywhere, casual cafés that remain little local secrets and gastro-temples with world-wide reputations. There are wine shops, food shops and delicatessens that keep Londoners supplied with good things to eat and drink. Some of them are famous to all of us, while others remain known only to the people who live in the part of London that it serves. That is the thing about London you see, it doesn’t really have just one centre, but is in reality a group of villages joined together and lots of enjoyment can be had exploring these mislaid corners of the UK’s capital. So, if you are a foodie, how on earth do you keep track of all the best places in London to buy your wine and cheese? 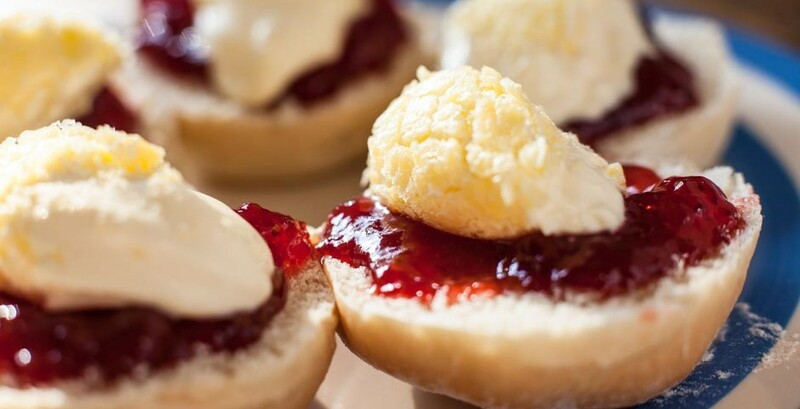 Other than heading off to the well known Harrods Food Hall, John Lewis’s Food Hall, Borough Market or Whole Food Market in South Kensington it isn’t always easy. Also available from Amazon.co.uk and Waterstones in the UK at between £9.10 and £11.95. 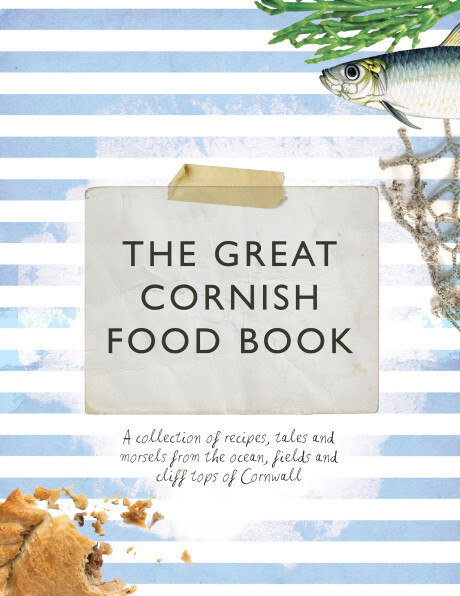 Even if you don’t want to buy any of the things they mention this is a beautiful little book whose contents cannot help but make your mouth water. 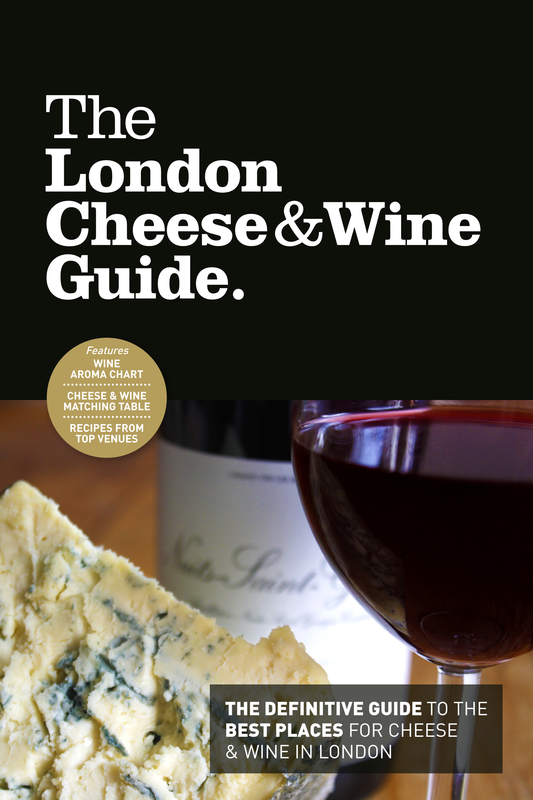 The publishers claim that it is the ‘definitive guide to the best places for cheese and wine in London‘ and to me that is a very exciting prospect indeed. 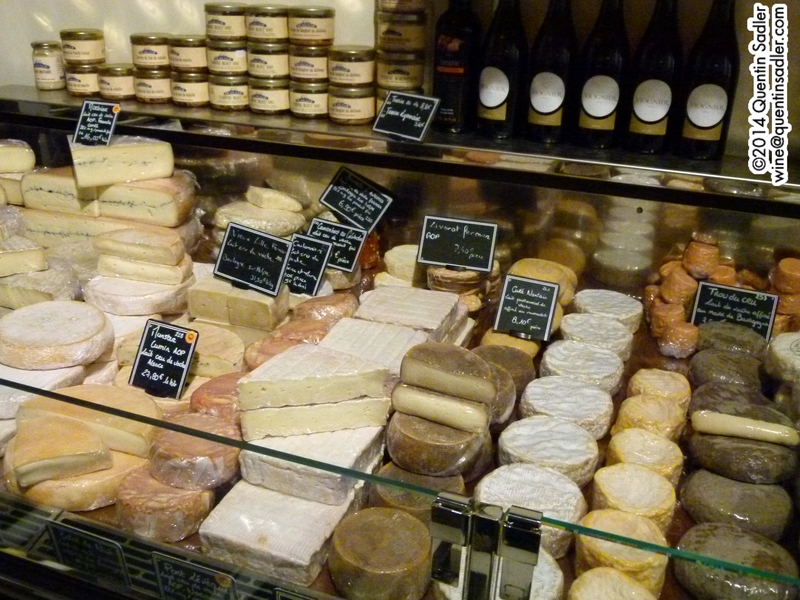 I love wine shops, book shops, food shops and cheese shops. Time spent rooting around in any of those is never time wasted and I have certainly become aware that London is home to more and more cheese merchants of late, I have just not known where many of them were. 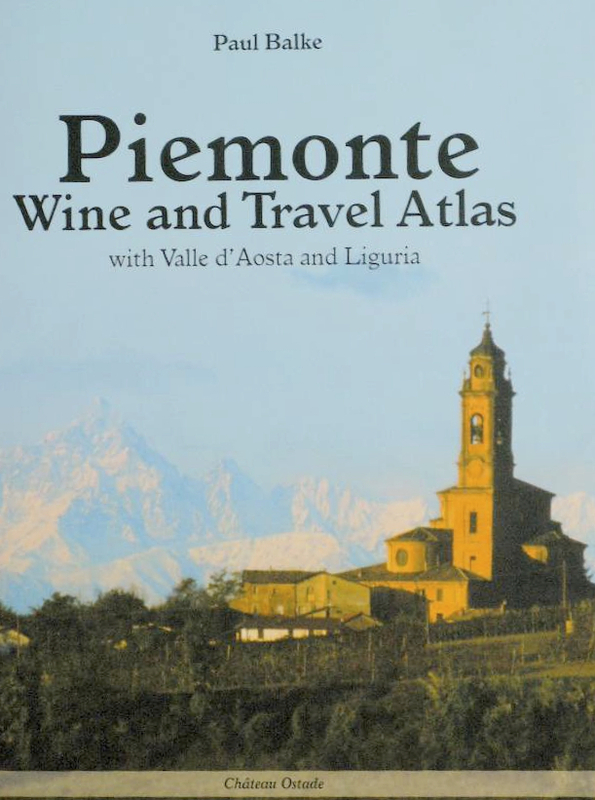 Now I can just flick through this guide, drool over the photographs and head off to wherever they recommended. 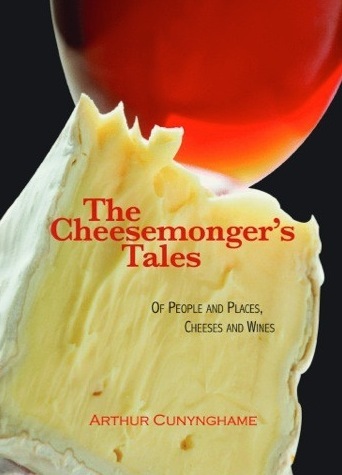 Even if you never use it to buy anything it is a lovely book to own, if you like cheese and wine that is. It is beautifully designed and feels strangely tactile and satisfying to hold while the photographs get me salivating every time I dip in. The book is more of a guide for reference than one to read, although I have whiled away a few happy hours with it, and it is well laid out and easy to navigate your way around. 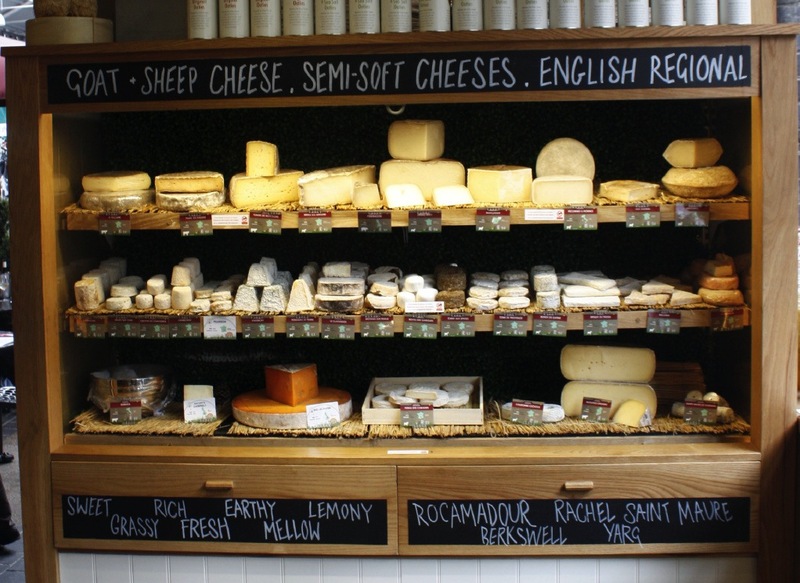 The first section deals with cheese, including how artisan cheese is made, followed by a chapter listing London’s best specialist cheese shops. They are each given a page with opening hours and contact details together with the owner’s name, an idea of how many cheeses they stock. There is a pricing index too as for each shop we are given an idea of the price they charge for Brie de Meaux, Mature Cheddar, Parmigiano-Reggiano and Stilton. 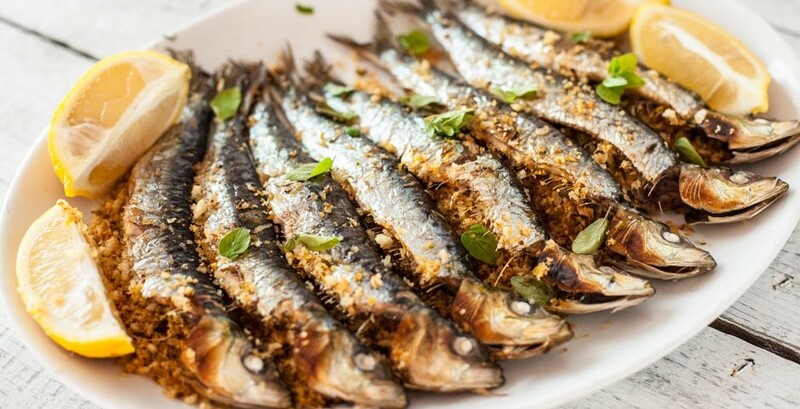 It isn’t only cheese that goes with wine though, so the next chapter covers London’s best delicatessens in exactly the same way. Then just when you think the possibilities for buying artisan cheese must surely be exhausted you reach a section on London’s food markets. 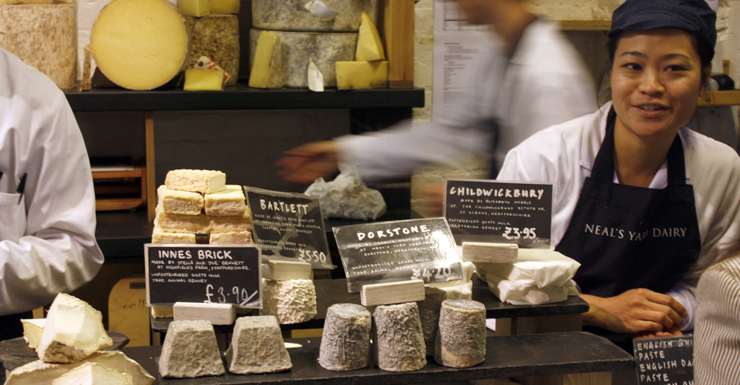 This brief chapter outlines the cheese specialists at Borough Market while a market directory and cheese trader grid tell you who sells good cheese in every London market. We have now arrived at the mid-point of the book and it moves on to wine. 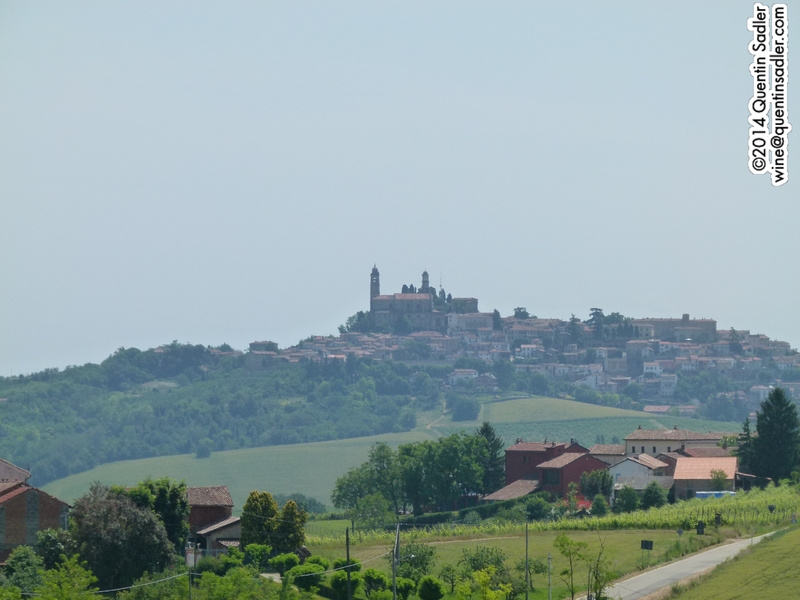 An excellent chapter gives specialist wine merchants similar treatment to the cheese shops, some of them are pretty well known, but many are tucked away and might not have sprung to mind before. Then just to give even more food for thought, this is followed by a really exciting chapter on London wine bars and one on restaurants who offer a particularly good selection of cheese and wine. Then just when you are feeling utterly stuffed they provide a section on the correct way to taste cheese and how to pair cheese with wine – which is a lot more difficult than most people imagine. Any Londoner, or visitor armed with this book, will now be able to track down all these wonderful, but tucked away, little cheese and wine shops as well as the perfect places to enjoy cheese and wine together. It’s not a big book, but it is bursting with lovely things and will give you, or the person you give it to, a great deal of pleasure. Photographs by kind permission of Allegra.